GENERAL WEATHER FOR THIS AREA: In writing these reports over the years, one looks back and tries to not be repetitive while looking at the present environment and applying it into the future. That being said, history has a way of repeating itself, especially when it comes to weather here in Southwestern Minnesota. During the fall of 2017, we observed wet conditions before freeze-up, off and on snowfall into 2018, and record snowfall for the month of April, which delayed planting until May. In the fall of 2018, we observed wet conditions before freeze-up. Then we had off and on snow with record snowfall, this time for the month of February. One report indicated that between January 1st and March 15th, we had the most moisture for that time period on record. Snowpack was deep throughout region and most of the Northern Plains/Upper Midwest. One thing that was different in March 2019 versus 2018 was the rapid melt-off, with temperatures reaching 50-60 degrees by the end of March. This created significant flooding along major bodies of water, including the Des Moines River through Windom, which reached the 3rd highest level on record. Although the river levels have decreased the past few weeks, it is still considered to be at flood stage. As you might have seen in the national news, we are very fortunate compared to our neighbors to the south in Iowa and Nebraska that had extensive damage due to flooding. This past week, history also repeated itself in 2 ways: (1) we had significant snowfall/sleet on April 10-12th, close to the anniversary of the 12-20+ inches of snow last year on April 14-15th and (2) it was 6 years ago in April that we observed significant electrical outages throughout the region due to downed power-poles and transmission lines. Fortunately, we did not receive as much snowfall this year in April as last year. Unfortunately, the power outage was worse this year than 6 years ago, with more power poles snapped because of the ice and some residents went 4 to 5 days without electricity. Another thing that is different in April 2019 is that the frost has been out since the end of March. That has helped remove the excess moisture in the soil profile. In fact, if we would have not received the snow this past week, we might have been able to start field activity this week. Instead, we received the snowfall and have rain in the forecast, which if we receive, it could be May again this year before we plant a corn or soybean seed in the ground. 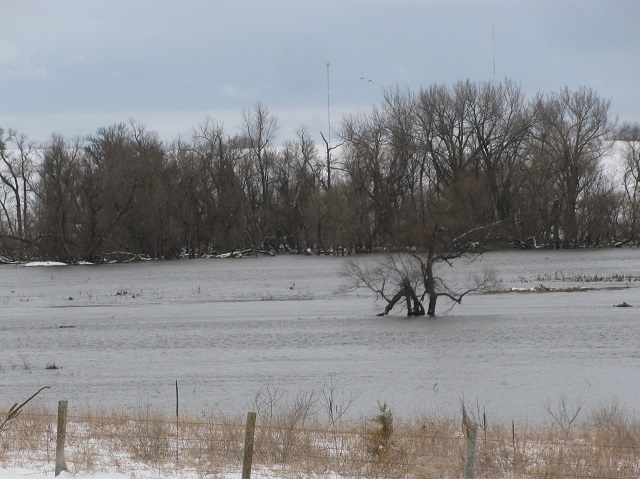 Figure 1 – This is the Des Moines River northwest of Windom. The river is usually just beyond the tree in the center of the picture, but is spread out well beyond the banks. SOYBEANS: The U.S. soybean production was another record at 4.544 billion bushels in 2018, with a national yield of 51.6 bushels per acre. The United States Department of Agriculture (USDA) monthly Supply & Demand Report released on April 9th, estimated a carryout in the U.S. of 895 million bushels, which is much higher than the 550 million bushel carryout last year and 300 million bushels two years ago. The Prospective Planting Report was released by the USDA on March 29th. USDA is estimating that producers in the U.S. intend to plant 84.6 million acres of soybeans in 2019, which would be much less than the 89.2 million acres that were planted last year. Cash soybean prices are about $8.20 per bushel, nearly $1-1.50 per bushel less than last year. Several years of record soybean production in the U.S., the trade war with China, and above average to record soybean production in South America have accentuated the carryout to almost 900 million bushels, triple of the levels 2 years ago. With the wet conditions last fall, there were not a lot of corn stalks that were tilled prior to freeze-up. In fact, there might be as many fields not tilled as we have observed for decades. We were hoping for an early spring to till some of the soil early, but it looks like we will just have to till as soon as conditions are fit and hope the seedbed will be adequate to start the season. Figure 2 – Are we in West Texas/New Mexico? No, it came to us! These streaks “dirty snow” are a result of the “bomb cyclone” storm that hit Southwestern Minnesota this past week. Patches of red, brown, and orange tint was a result of winds in Western Texas/Southeast New Mexico picking up dust and falling back to the earth with the snow. CORN: The U.S. corn production was a record yield of 176.4 bushels per acre. This resulted in a 14.42 billion bushels in 2018, which was down from 14.6 billion bushels in 2017 and 15.1 billion bushels in 2016. The USDA Prospective Planting Report released on March 29th indicated that producers intend to plant 92.8 million acres of corn in the U.S. in 2019, which is up from 89.1 million acres planted to corn in 2018. We do not anticipate the acres planted to corn will increase this much, but this probably will not impact the corn market until mid-May before the acres become more known. The April USDA monthly Supply & Demand Report estimated that there is 2.035 billion bushels of U.S. corn ending stocks for the 2018 crop. This is less than the 2.14 billion bushels the USDA estimated for the 2017 crop, but more than the 1.835 billion bushels estimated just a month ago. Cash corn is around $3.40-$3.50 per bushel, which is about the same as it was a year ago. We are monitoring U.S. planting progress and will be making some more cash sales and new crop sales. 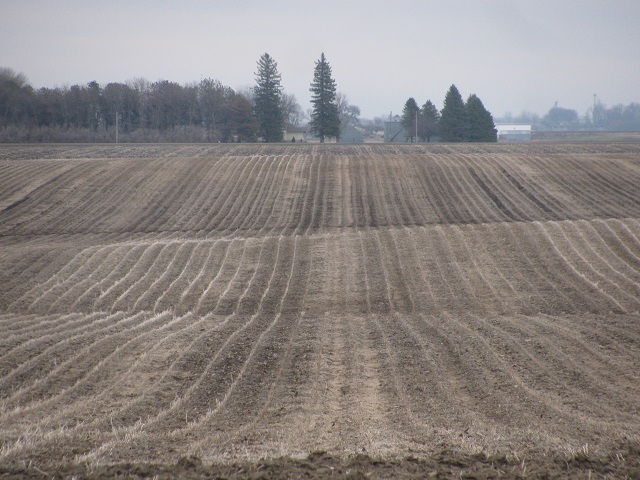 Figure 3 – There are quite a few fields that were not tilled this past fall that will need some tillage prior to planting. 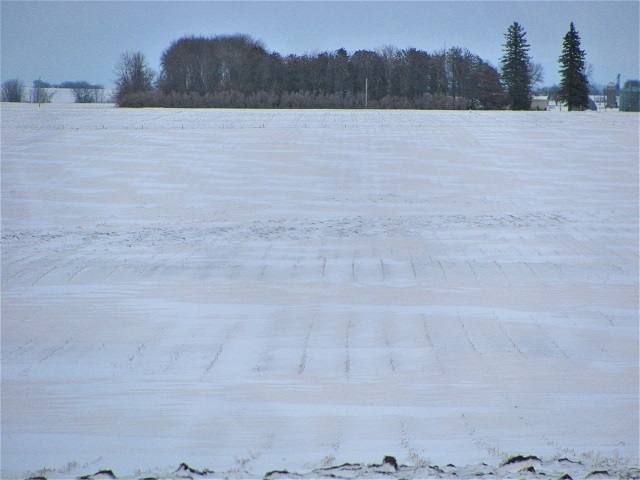 For whatever its worth, this was the same field in the previous picture before the snowfall…we would have been close to planting had we not received the snow last week and rain this week. REMARKS: There continues to be a lot of issues that we are facing in agriculture. The trade war with China has been going on for nearly 9 months. There have been signs of progress in the negotiations between the U.S. and China, but it seems that there continue to be delays in announcing a deal. The tariffs have setback U.S. soybean exports significantly for the 2018 crop. If a deal is reached, it sounds like it could be a boost for corn and ethanol exports to China as well as pick up delayed soybean exports as well. There are also some significant implications of the US-Mexico-Canada (USMCA) agreement that was implemented to replace the North American Free Trade Agreement (NAFTA). The challenge is that not all of the participant’s legislatures have passed the new agreement. Again, both countries are a big market for U.S. agriculture. Lastly, there are discussions of President Trump imposing tariffs on the European Union (EU). If successful in enhancing these three trade agreements, it will be a big boost for U.S. ag. If all three deals would fall apart, it would likely create a recession for U.S. ag. The other major development is African Swine Fever (ASF) in Asia. China produces about 50% of the world’s pork and the U.S. produces about 10%. It is estimated that China has lost more pigs to ASF as the U.S. produces annually (which is about 115 million)! Fortunately, ASF does not affect humans and it is providing a boost to U.S. pork exports and pork prices, which is improving profit margins for swine producers in the U.S. One negative impact is a reduction in demand for soybeans in China, as feed use is decreased with the decrease in pork production. U.S. pork (and soybean) producers are very anxious about keeping ASF out of the U.S.
Over the winter, we have met with our tenants and finalized crop plans, sold grain and processed grain sales, finalized crop insurance applications, processed income tax forms and payments, collected cash rent and made distributions to our clients, processing 2019 real estate taxes, working on profit projections, and organizing capital improvement projects for 2019. There also continues to be activity revolving around potential wind and solar projects in the region, as well as conservation easements. We are looking forward to another successful cropping season in 2019! We will continue to provide this monthly report to keep you informed about crop production, grain marketing, government programs, land valuation, tax information, and the weather, all with respect to farmland in Southwestern Minnesota. 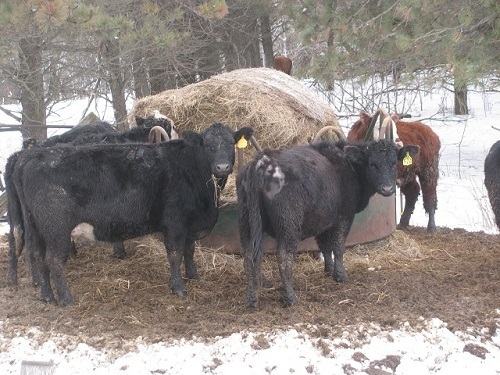 Figure 4 – It has been a very difficult winter and spring for livestock producers. Wind chills in February were as low as 60 below zero and the fast melt-off and late snow has made it very challenging, especially for beef producers during the calving season. Corn Growing Degree Days are calculated by subtracting a 50 degree base temperature from the average of the maximum and minimum temperature for the day. The daily maximum is limited to 86 degrees and the minimum is 50 degrees.